The impact of Brexit on the life sciences - how bad could it be? 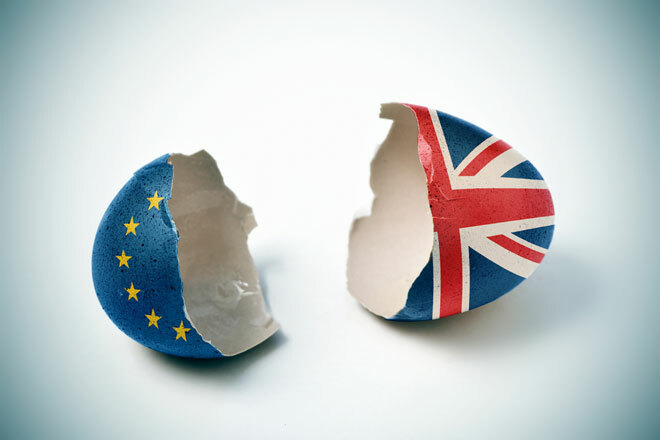 On 30 March 2019 the UK is set to leave the European Union (EU), a process that has become popularly known as Brexit. One little talked-about aspect of this move in the mainstream media is the impact it will have on the British life science community. The UK is the first Member State to leave the EU, and is still negotiating its future relationship with Europe. As no member state has ever left before, it remains unclear exactly how Brexit will affect legal and regulatory requirements for the biopharmaceutical industry in the UK and Europe. It is highly likely that in line with other areas of commerce, Brexit will limit the movement of both people and materials between the UK and Europe, potentially making it harder and more time consuming to conduct research and clinical trials. Industry representatives recently named manufacturing supply issues as one of their biggest single concerns during the transition2 and key players in the industry should be avidly working with clients to ensure any cold chain and sample handling issues during this period are avoided. Currently, the EMA and national regulatory bodies oversee all manufacturing, clinical trials and marketing authorisation of human and veterinary medicines in the EU, including in the UK. During the transition period, the UK will continue to participate in all formal EMA meetings and thus retain voting rights. However, once the UK leaves the EU, it will be deemed a ‘third country’ and therefore, will cease to be part of the EMA.3 Ultimately, post-Brexit, the UK will regulate its own life science industry and will no longer contribute to the regulatory framework of the EMA. 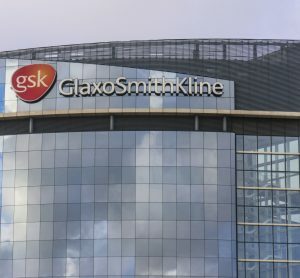 Furthermore, post-Brexit, life science researchers and clinical trial sponsors will have to navigate two sets of regulatory guidelines when sharing reagents and expertise between the UK and Europe, potentially increasing study timelines and driving up costs. As a consequence of Brexit, the EMA is mandated to move its offices from London to a remaining EU Member State and last month scientists waited with baited breath to hear the announcement that it would relocate from London to Amsterdam. Logistically, the EMA and the Netherlands will work together to oversee the move and to ensure the agency is operating in Amsterdam by 30 March 2019, the date on which the UK will officially leave the EU. Stakeholders can track how the move is progressing on a monitoring chart on the EMA website from late December 2017. 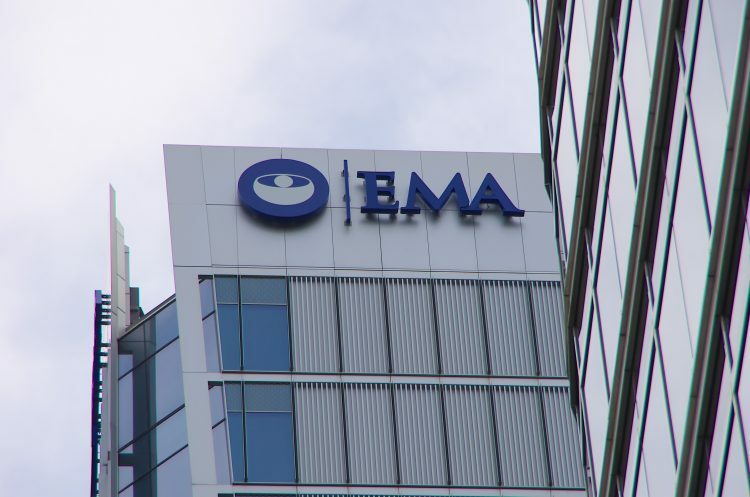 Although over 80% of the EMA’s 900 employees stated they would move to Amsterdam, the reality is that only EU citizens can work for the EMA, meaning that any UK citizens will not be allowed to move with the agency. Clinical trials in the EU, including the UK, are currently authorised and monitored by national regulatory bodies, not the EMA. The consequence of this is that the clinical trial sponsors must apply for authorisation in each country in which they wish to conduct the trial. Industry stakeholders have long been calling for clinical trial regulations to be streamlined. This will finally happen next year, when the new EU Clinical Trials Regulation (Regulation 536/2014) comes into effect, allowing sponsors to submit a single application when conducting trials in multiple countries.4 The new law will directly apply in each Member State, making clinical trial regulation more consistent across the EU. However, once the UK leaves the EU, clinical trial sponsors in the UK will no longer automatically benefit from the new regulation. 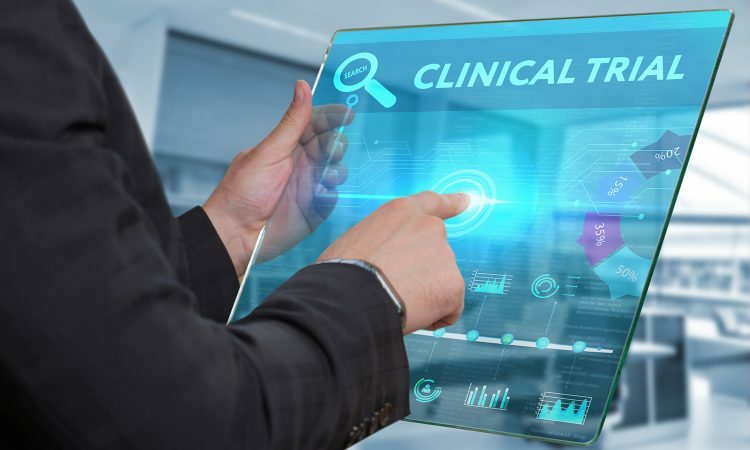 It is likely that clinical trials in the UK will require a separate authorisation from the Medicines and Healthcare products Regulatory Agency (MHRA). Post-Brexit regulation will also depend on whether the UK passes the EU Withdrawal Bill, which would mean that EU law no longer takes precedent over UK legislation.6 If this bill is passed, the UK parliament will be able to amend and repeal individual laws. “Britain used to be one of the best places in the world to do clinical trials until the EU Clinical Trials Directive arrived in 2004,” Dalgleish said in his 2016 article in The Telegraph. He added that, prior to the Directive, “the UK had always operated a relatively liberal, risk-based regulatory environment that allows the field to move quickly – with ethical concern, of course – but without over-regulation”. 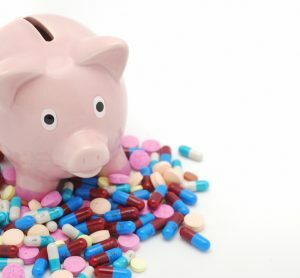 Others believe that leaving the EU will make the UK less attractive as a clinical trial site and could jeopardise the clinical research industry, which adds over £2.4bn (equivalent to $3.2bn) of gross value to the UK economy each year,8 and gives over 600,000 patients access to new medications.9 Brexit will also make it more difficult for UK citizens to work in the EU and vice versa, which will limit the free movement of people with expertise and experience in running clinical trials. 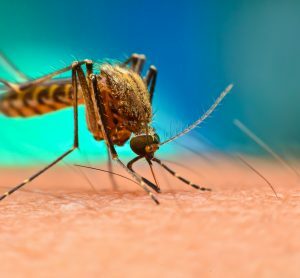 These fears may be unfounded as Australia, with a population of only 24 million compared with 65 million in the UK, attracts over 1,000 new clinical trials, worth over $1bn every year, thanks to streamlined clinical trial protocols and tax benefits to trial sponsors.10 The UK could implement similar legislations post-Brexit and see such benefits with potentially similar positive impact. Once the UK leaves the EU and the EMA, it will be considered a ‘third country’ in economic terms. 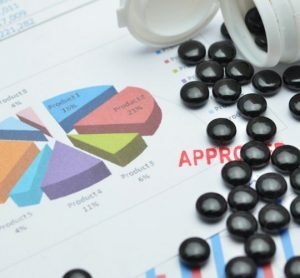 Unless the UK negotiates free trade of biopharmaceutical products with the EU, any active substances or finished medicinal products manufactured in the UK will need to be imported into the EU. This can only be done by an authorised importer in the EU or the European Economic Area (EEA). 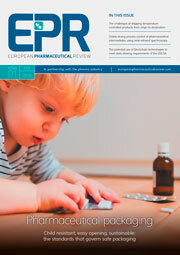 Each batch will have to be tested at an EU/EEA site of batch control to ensure it complies with EU Good Manufacturing Practice requirements.11 These regulations will be an added burden to any collaborating researchers or clinical trial sponsors in the EU who wish to use active substances manufactured in the UK and could cause storage and supply chain issues. Trade organisations are conducting an industry-wide survey to evaluate the likely short- and long-term impact of Brexit, and EMA is considering doing the same. In the sample management industry, we believe that maintaining storage, supply chain, sample handling logistics and transport will be one of the major hurdles during the Brexit transition period. We will continue to monitor any regulatory changes as Brexit unfolds to ensure we meet the changing storage and supply needs of the European life science community. 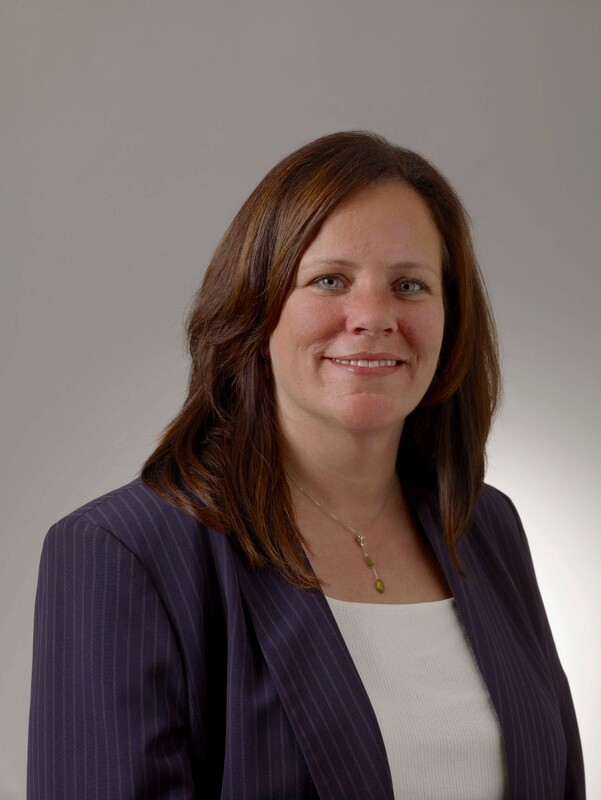 Katheryn Shea is Global Biobanking Lead at Brooks Life Sciences . She is an ccomplished biobanking expert with 20+ years of industry experience, author of peer reviewed publications, former President of ISBER, a current member on technical, legal and ethical committees, and an active member of the College of American Pathologists Biorepositories Accreditation Programme. Dr Maria Thompson is Scientific Writer at APEX Think. She is a scientist with 20 years of experience in R&D for pharmaceuticals and diagnostics. Over this period she has held a variety of leadership positions including Head of Genome Wide Screening for Type 2 diabetes, Six Sigma Black Belt, and VP of Scientific Affairs. She has numerous peer-reviewed publications and has been awarded 5 patents. She is currently a principal consultant at APEX Think life science consultancy, providing scientific writing support to companies. Dr Thompson holds a BSc in Genetics and a PhD in Molecular and Cellular Biochemistry from the Royal London School of Medicine, UK.